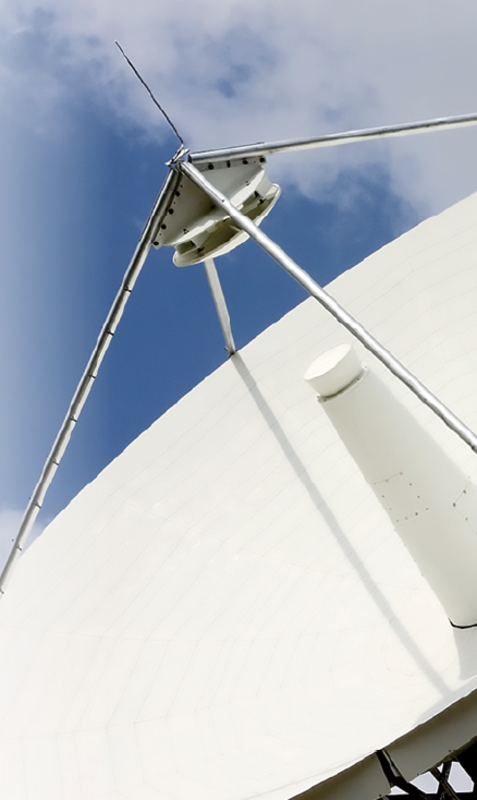 One critical area of satellite technology are the amplifiers that are used within ground-based equipment to uplink signals to satellites. News of a new entrant to this market is really significant: such could place the amplifier market on a completely new and re-energized growth path. Rohde & Schwarz has a proven track record stretching over more than six decades in the field of high power RF amplifier design. 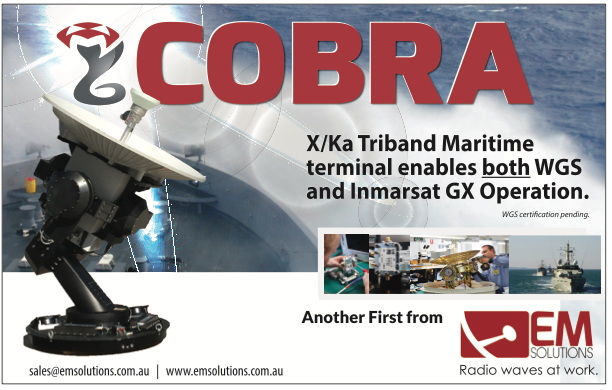 Its products were initially designed for terrestrial transmission applications but the portfolio has been successfully widened to include a diversity of applications including communications, scientific, EMC and design and product validation. The reason for the company’s entry into the satellite uplink amplifier market today is the opportunity the company has to apply significant advances in solid-state transistor technology, which could certainly impact the entire market. Traditionally, high-power Ku-band satellite uplink amplifiers are tube-based devices. The tube-based product is proven technology which is relatively compact and lightweight and offers good operating efficiency. An alternative is the solid-state amplifier; however, they have only been available in low-power categories so far and, only recently, high power solid state amps have become available but remain relatively large and heavy. Now, using the latest transistor technology, Rohde & Schwarz has introduced the R&S PKU100 solid-state amplifier which combines the best of both worlds and offers users new and radically different functionality. The amplifier achieves high efficiency, is compact and lightweight with high power output and is available with an optional adaptive linearization. An integrated block upconverter (BUC) from L-band is also available. Importantly, if transistors fail during operation, the amplifier continues to operate with reduced output power. With no high voltages used within the product, maintenance is easy and the product offers a significantly longer operating lifetime than the tube-based counterpart. Moreover, the R&S PKU100 can be equipped with redundant power supplies, both for AC and DC operation — this means that a power supply failure will not stop the operation of the amplifier. Rohde & Schwarz has developed two power classes for these uplink amplifiers. 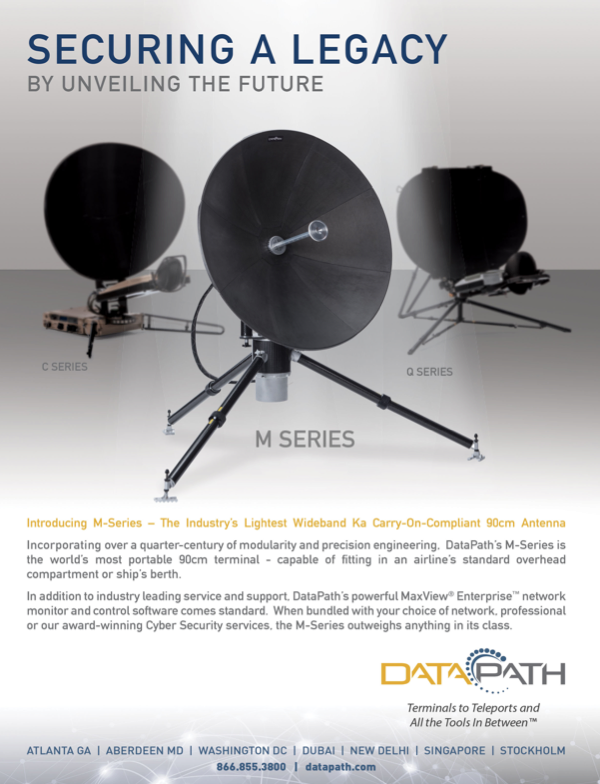 A 400W and a 750W model will be available as outdoor and indoor units and for the two frequency bands — 12,75 GHz to 13,25 GHz and 13,75 GHz to 14,5 GHz. The amplifier can be used in large scale fixed satellite installations serving customer applications such as broadcasters, telecom and internet service providers, financial institutions, government and non-government organizations. At the same time, the smaller amplifier can also be used for mobile, vehicle-mounted satellite applications. Rohde & Schwarz’ PKU100 SSPA. What’s So Important About Signal Linearization? As mentioned above, the R&S PKU100 comes with an optional adaptive linearization. • First, it improves the inband signal quality, which means better MER (Modulation Error Rate) respectively better EVM (Error Vector Magnitude), all making the signal easier to receive. • Secondly, linearization yields much better out of band performance, i.e. significantly better shoulder attenuation which translates into lower adjacent channel power — this means less influence on neighboring channels on the satellite. A key aspect is the selection of the modulation scheme for transmission. Today, the de-facto standard is DVB-S and the trend toward ever higher data rates, required for the transmission of 4K/UHD video, for example, compels the use of higher order modulation formats in the future which are already defined in the DVB-S2 standard. With built-in signal linearization, the R&S PKU100 provides much better amplifier performance and offers high potential for higher order modulation formats such as 64 APSK or even 256 APSK. The unit enables the user to extract the most from the available resource in a gallium nitride transistor. As a consequence, satellite operators will need a significantly less powerful amplifier to transport more data across the same satellite. At a time when energy saving and increased efficiency are key drivers in the satellite communications market this is important news. The adaptive linearizer option of the R&S PKU100 can be set to automatic continuous adaptation if desired and works for signals with a maximum bandwidth of 100 MHz. The PKU100 is easy to transport and comes in a compact enclosure: an issue which will drive a change in technology replacing tube-based amplifiers with an innovative design of solid state solution. In many respects, the R&S PKU100 represents a quantum shift in satellite uplink amplifier technology — the world’s first solid-state amplifier with automatic adaptive signal linearization offers the best of all worlds. 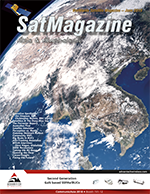 In the current economic environment where organizations are constantly striving to do more with less resources, the introduction of the R&S PKU100 will be a high-water mark in the international satellite market. The product’s first deliveries are scheduled for June. The author, Wolfram Titze, is the Director of Product Management and Business Unit Amplifier Systems at Rohde & Schwarz.